The compostable multilayer films are manufactured by combining Biome’s range of biodegradable sealant resins with Futamura’s compostable NatureFlex cellulose films to generate a range of laminated flexible structures. The bio-based content of the resultant materials ranges between 50-70 percent. The films are compliant to the European industrial composting standard EN13432, meaning that they disintegrate by 90 percent within 12 weeks and biodegrade by 90 percent to water, carbon dioxide and biomass within 180 days. The materials have also been tested and proved to be non-toxic to both soil and plant life. The materials are claimed to offer ‘competitive performance’ while tackling the negative environmental impact of traditional oil-based, non-recyclable multilayer packaging. Sustainable alternatives to challenging packaging formats such as multilayer pouches will be key to meeting the UK Plastics Pact target that 70 percent of plastic packaging is effectively recycled or composted by 2025. 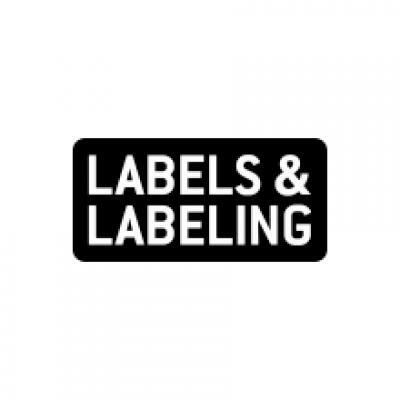 Multilayer films can be used in packaging both fresh products and dry foods to extend shelf life in a cost-effective manner. However, their multilayer construction means that this type of packaging cannot be recycled and lacks a viable disposal route. 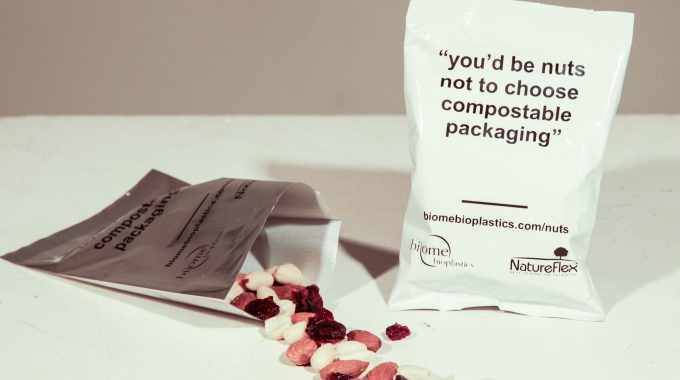 Biome Bioplastics and Futamura have demonstrated how a viable compostable option can be achieved by creating a dry food pouch, which offers excellent oxygen barrier and good moisture barrier properties, as well as efficient sealability, it is claimed. The pouches can also be printed using both conventional and digital print processes. Additionally, the puncture resistance of the pouch is similar to products currently available on the market.